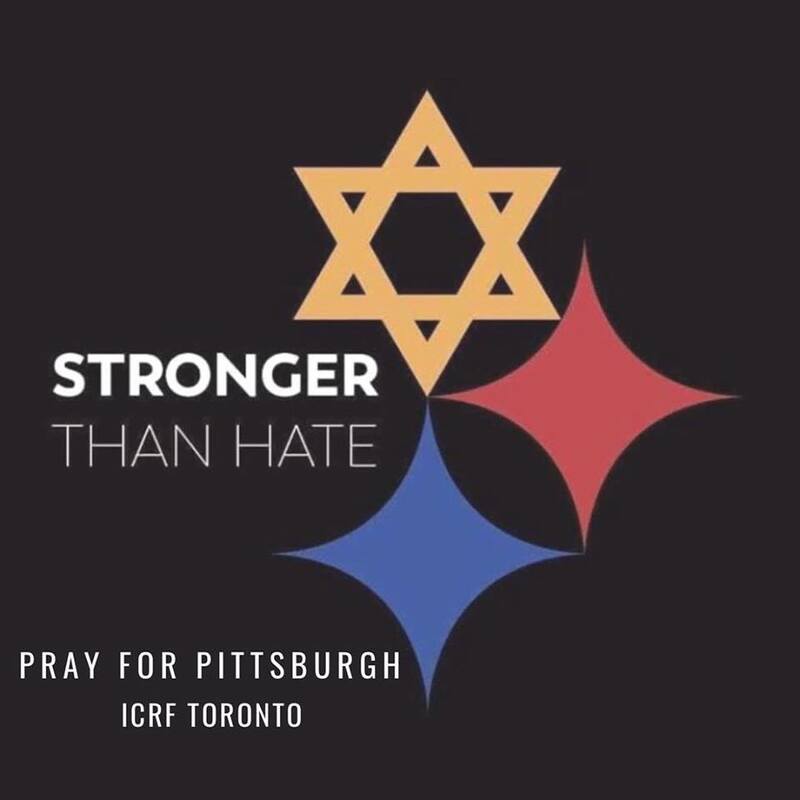 On behalf of Israel Cancer Research Fund Toronto, we offer our sincerest condolences to the families affected by the attack at the Tree of Life Synagogue in Pittsburgh. May the memories of your loved ones be a blessing. In the face of this evil act we stand together with you and the Jewish community in the fight against anti-Semitism in all its forms. 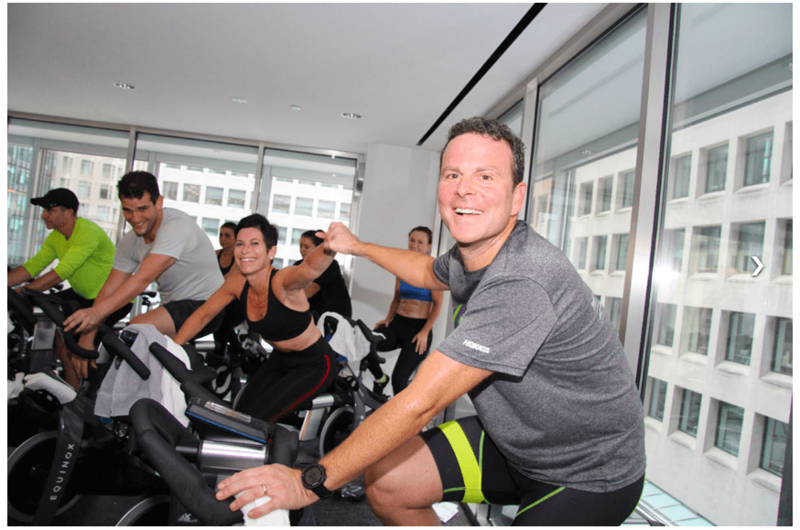 On Sunday October 21st, ICRF held its 7th annual Bike For the Fight (BFF) cycling and pilates infused event, where participants pushed their limits in the fight against cancer. BFF was first conceptualized by Israeli athlete, Tom Peled in 2012 after losing his father to stomach cancer. What started as a 3,000 mile ride across Europe, has turned into our annual indoor cycling event. Our 2018 event that was held at Equinox | Bay St, broke all records. Participation doubled from the previous year, and fundraising broke the $100,000 mark for the first time in the events history in Toronto. Thank you to all involved for their hard work and we will see you next year! 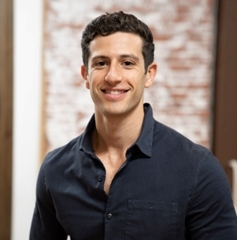 Max Donsky is a Customer Success Manager at Zensurance, a leading insurance brokerage in the insurtech space that is changing the way commercial insurance is purchased. After graduating from Western University in 2017, Max embarked on his first trip to Israel with Birthright. 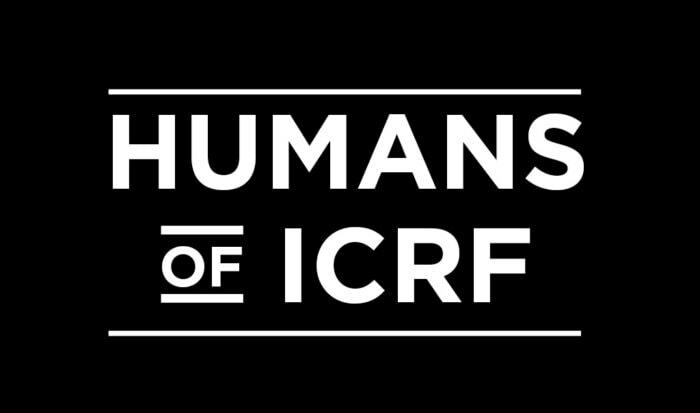 When he returned from the trip, which he described as a “defining life event,” he was passionate about staying connected to, and supporting, the Holy Land—ICRF was the perfect match. Max got involved with ICRF through a close friend, and immediately joined the committee for the Revolving Tables even that is held annually in the early spring. Max is proud to be involved for his second year on the committee, taking on a larger role and assisting the mentor selection team. 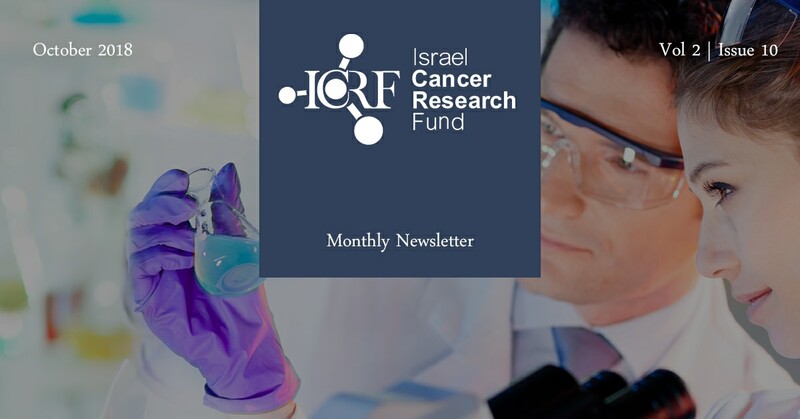 ICRF gives Max the opportunity to network with like-minded individuals while staying connected to Israel in support of a great cause. When we asked Max if he had any direct connection to cancer, he responded “Unfortunately, present day, it seems impossible to be disconnected from cancer in any way. Whether it is through close relatives, friends, or friends of friends, everyone is touched by it. On a personal note, both my parents lost a parent to cancer when they were quite young (my mother lost her father when she was 15, my father lost his mother when he was 21)”. 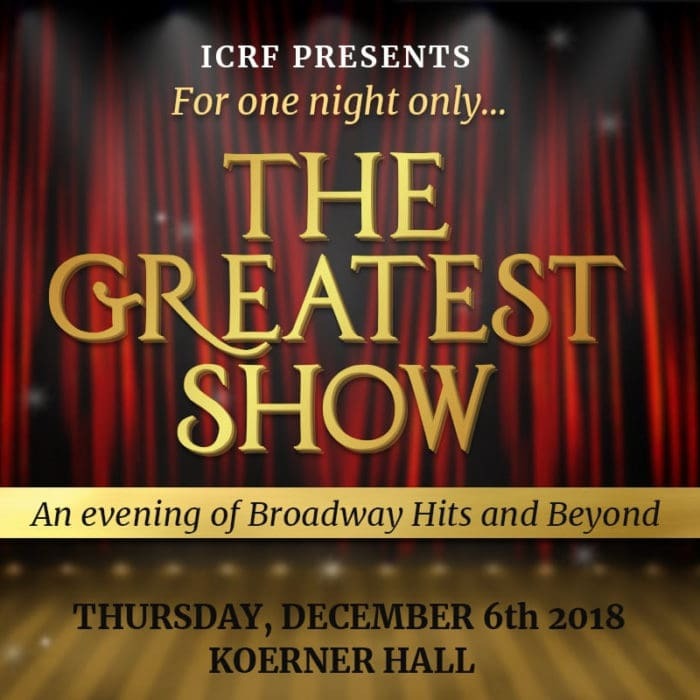 ICRF Presents: The Greatest Show – The Live Again story of Limore Twena, one of our event stars! After being diagnosed with cancer, Limore Twena began recording an album. She performed recently at the Mod Club Theatre in Toronto and raised around $14,000 for cancer research. “I coined the philosophy, ‘aggressive positivity,’ and what that means is that when you are faced with a challenge and you get slapped in the face with something really hard, the first thing you have to ask yourself is, are you ready to face it?” said Twena. This soup has a velvety texture, delicious and richly seasoned. Can be served plain with croutons or with Parmesan cheese and croutons. 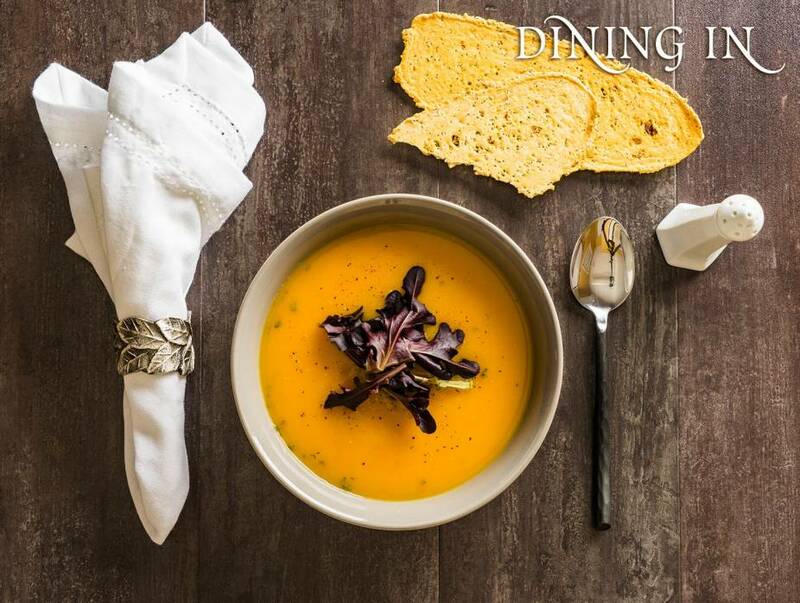 The radicchio topping adds some gourmet pizzazz, but the soup is delicious even without it.